I continue to think of how results of Fairtrade practices filter down to farm laborers. Fairtrade considers fairness to farm owners but often leaves out fairness to laborers. This is often reflective of the need for awareness, education and a change in cultural practices. 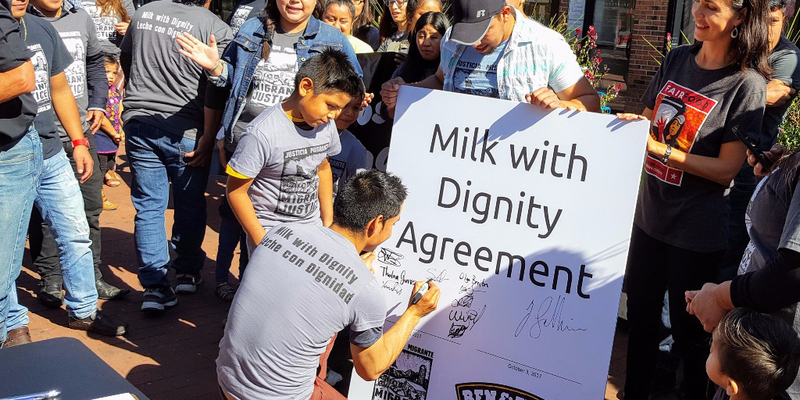 Fairtrade principles of treating farmers with dignity are reflected in the landmark agreement “Milk with Dignity.” On June 19th, 2015, Ben & Jerry’s signed an agreement to cooperate and on October 3, 2017, both parties signed the Milk with Dignity agreement between farm workers and Ben & Jerry’s. This came as a result of years of work laying a foundation for these efforts based on community dialogue, and the work of Migrant Justice. I talked with Will Lambek, media spokesperson for Migrant Justice to learn more about Migrant Justice and why there is a need in Vermont for the “Milk with Dignity” agreement. Farming is one of the five most dangerous occupations according to the US Bureau of Labor. In Vermont, where the dairy industry is the most important sector and is iconic for what it is to be a “Vermonter”, José Obeth Santiz Cruz, a young Mexican man of about 16 years was killed on December 22, 2009 in a farming accident on David and Peg Howrigan’s dairy farm in Fairfield, Vt. Will shared with me that José’s death was the impetus for conversations on workplace improvements on Vermont dairy farms. The story, however, is about more than a death of a farm worker, it is also the story of a broken immigration system. In Vermont, migrant dairy workers are mostly single men from Mexico (mostly from the Chiapas region) and Central America, although recently more women and families are being employed and putting down roots. They work 70 to 80 hours a week for $8 to $10 an hour. Their children are in local schools, but workers and their families lack access to health care; support services; transportation; and live in fear of being rounded up and deported. Non-school age children accompany their parents to work and spend the day in unsafe conditions and exposed to fungicides, pesticides, and methane gas. While red barns and dairy are iconic of Vermont, migrant workers, the mainstay of the industry are often invisible. Not all, but some workers are coerced to work for little pay and live in destitute living conditions. Occasionally, there are reports of human trafficking where pay is withheld; the relationship of the employee to employer is unclear, and workers suffer from isolation and vulnerability. There are instances where workers are dropped off at a farm and don’t know where they are or the farm’s name. Conditions are ripe for domestic abuse and sexual violence. Language barriers and power structure impede reporting. Often, workers are dependent on farm owners who are often equally overworked and overburdened. In instances of trauma, sometimes as extreme as the death of a fellow migrant worker, families are deprived of the ability to process and mourn because of lack of access to the community to community. In most cases, there is money lacking to have a proper funeral either here in the states or to return, as in the case of José, a family member back to their village. The death of migrant dairy farm worker spawns a movement. Migrant Justice was formed to help workers address these circumstances. 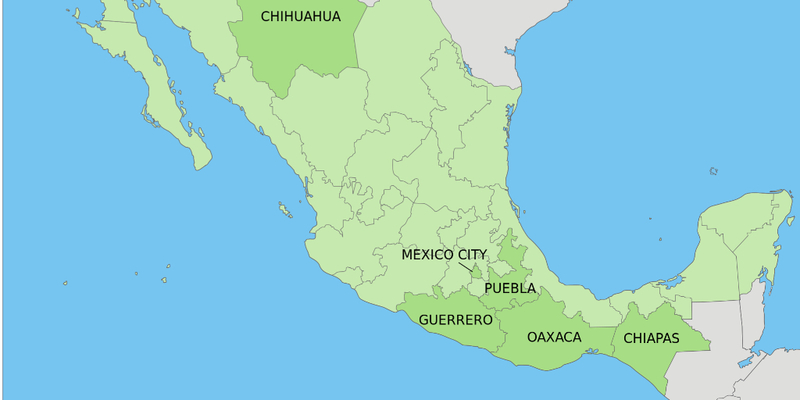 The organization is based on the structure of the Coalition of Immokalee Workers, based in Florida, which also works on migrant justice issues in the workplace and community. 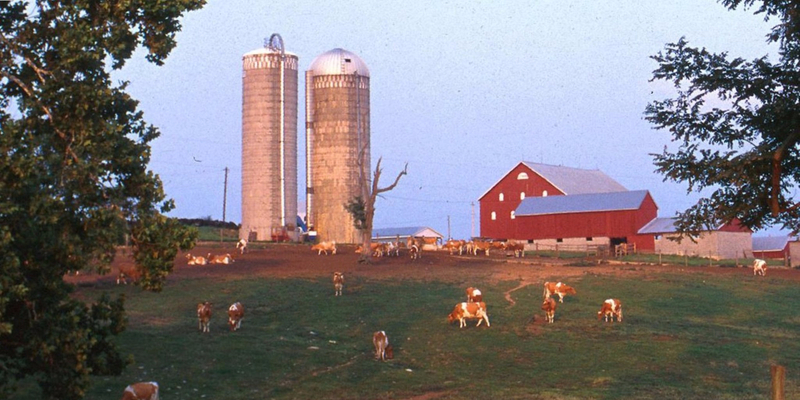 The founding principle is to address issues from the perspective of “worker drove social responsibility,” rather than at the level of the farm because the corporate consolidation of dairy farms has caused power to shift from small, individual farms. The Milk with Dignity agreement is a “Code of Conduct” authored by farmers and addresses fair wages; the right to work with dignity (including access to health care and safe working conditions) and fair housing; and the worker’s right to education regarding rights under the Code of Conduct. It is monitored by a third party and is a legally binding contract which allows for incentives for farmers in the form of consequences and premiums. The third party monitors and audits farmer compliance; receives complaints and addresses grievances; and creates improvement plans to address violations; and enforce consequences for violations. The primary message of the agreement is “economic redistribution” because through the advance of the corporate takeover of the dairy industry; farmers are at the mercy of the market, often being forced to sell their product at a lower price than the cost of production.